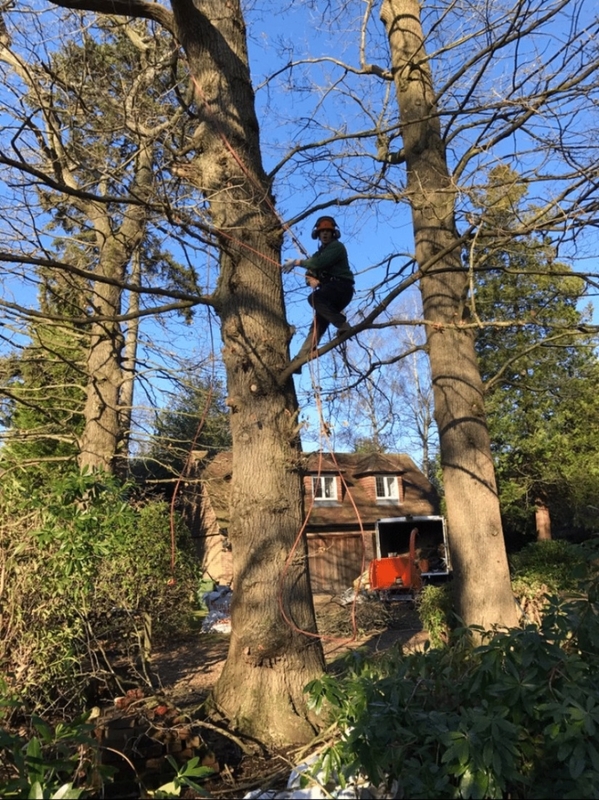 If you are looking for experienced and highly-qualified arborists in Purley or South Croydon who know the difference between crown lifting and crown reduction, then you have come to the right place! We combine excellent workmanship with the highest levels of customer care. 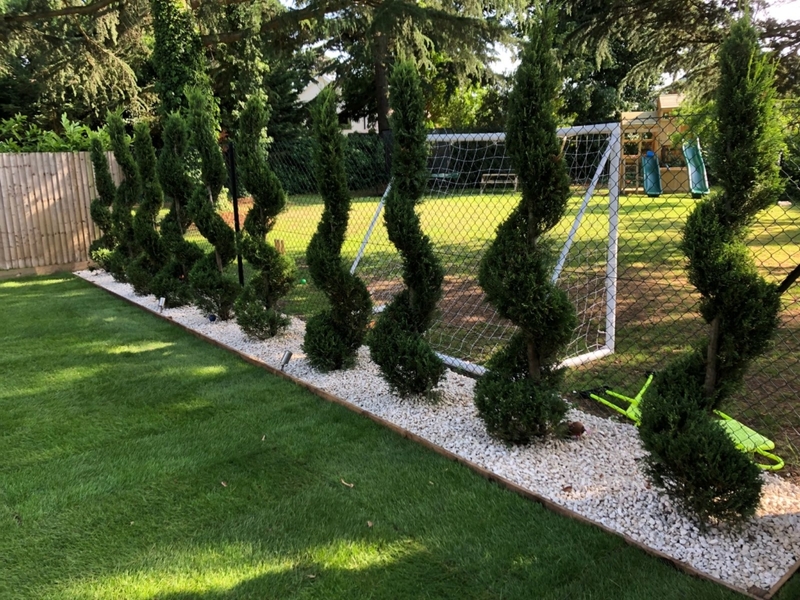 We work with all types of trees and also offer a range of landscaping services. 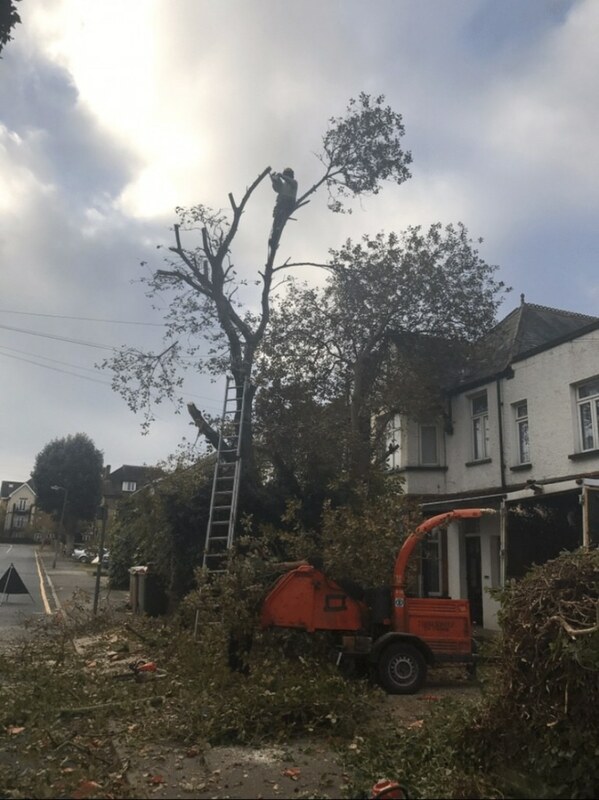 We specialise in tree reduction and felling and have plenty of experience working in busy urban areas, around houses and power lines. 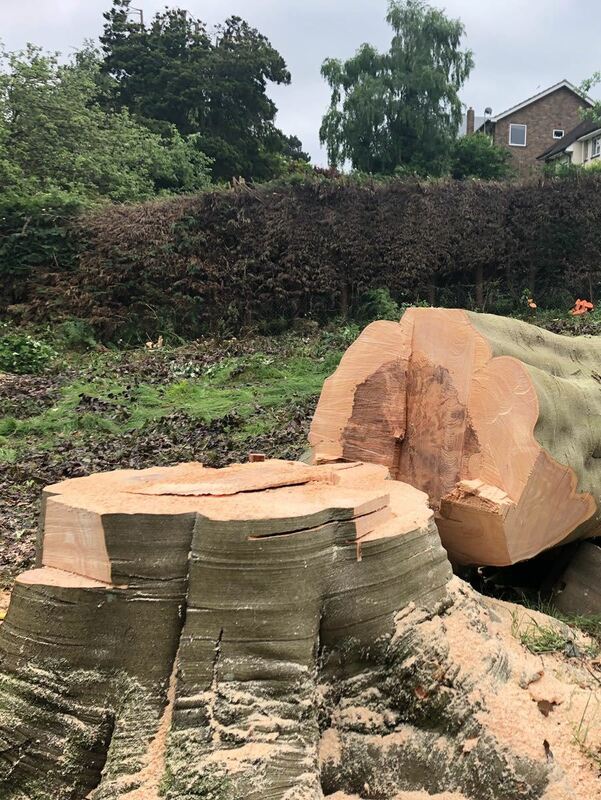 We care for trees with Tree Preservation Orders (TPOs) and if you are based in a conservation area, we will research this and make an application for works. If you have an emergency and the weather has blown down a tree or it has dropped limbs, we can also solve the issue. Trees are aesthetically pleasing and provide additional benefits, including offering shelter and habitats to wildlife. However, trees often need to be maintained, pruned and cut, to ensure they are safe and suitable for the environment they are in. They may become too big, too dense or too dangerous to be left alone. Removing a tree completely is often a last resort. 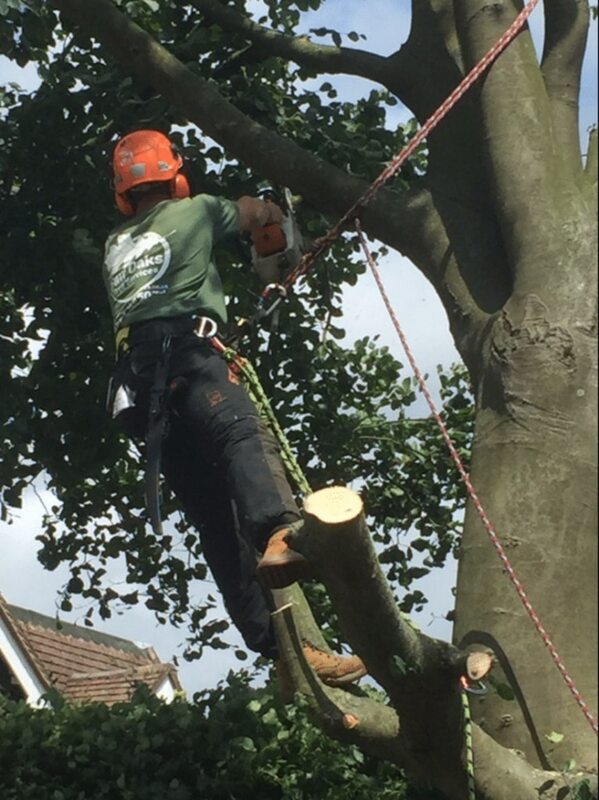 Why should you choose a tree surgeon to do tree work for you? Unlike many other industries, tree surgery is not that closely regulated. There are many rogue traders, but tree surgery is a specialist trade and requires much skill and training. The danger to people, the landscape and surrounding areas is high if the tree surgeon hasn’t got the necessary experience and skill. 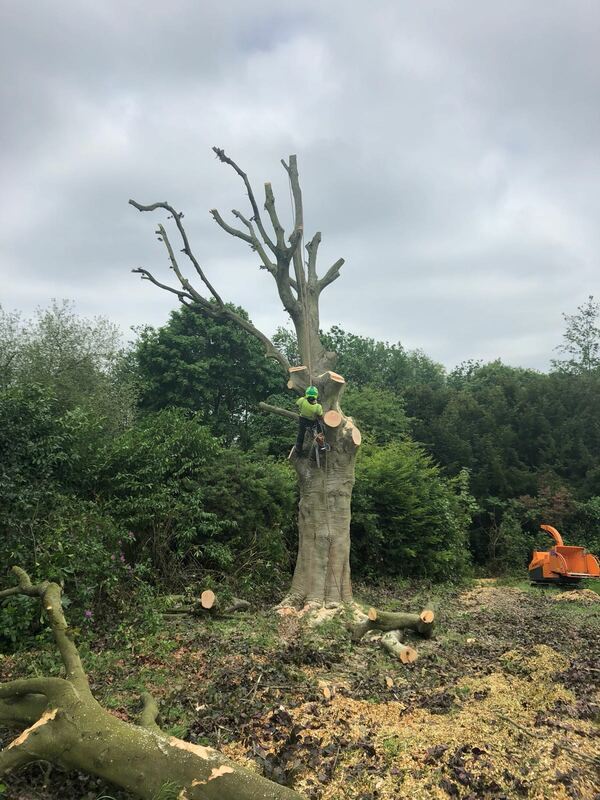 All our work is carried out by our NPTC-qualified tree surgeons in a safe and effective manner using modern techniques and specialist equipment. We have £5million public liability insurance on all services for your peace of mind. 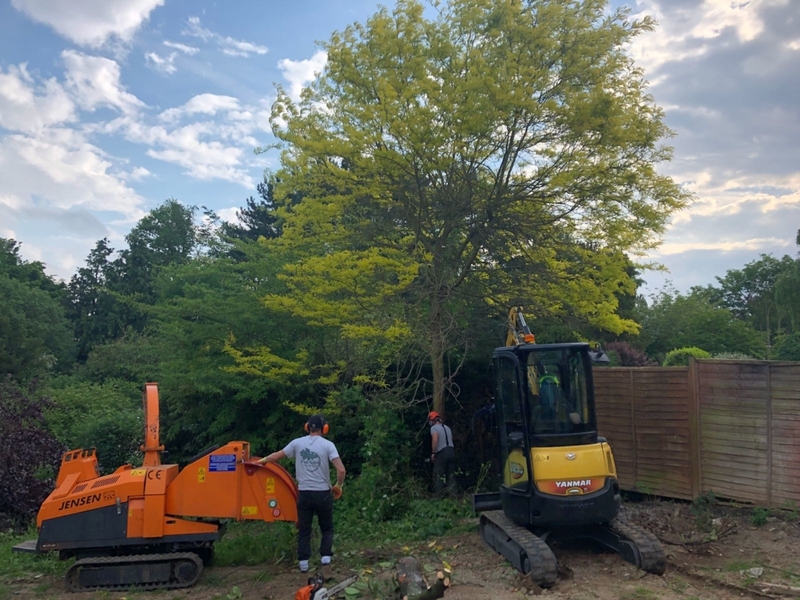 If you are looking for professional, friendly and highly experienced tree surgery or tree cutting, please contact us on 07780 445 079. Tree cutting and reduction: Many trees often just outgrow their positions and can reduce light. 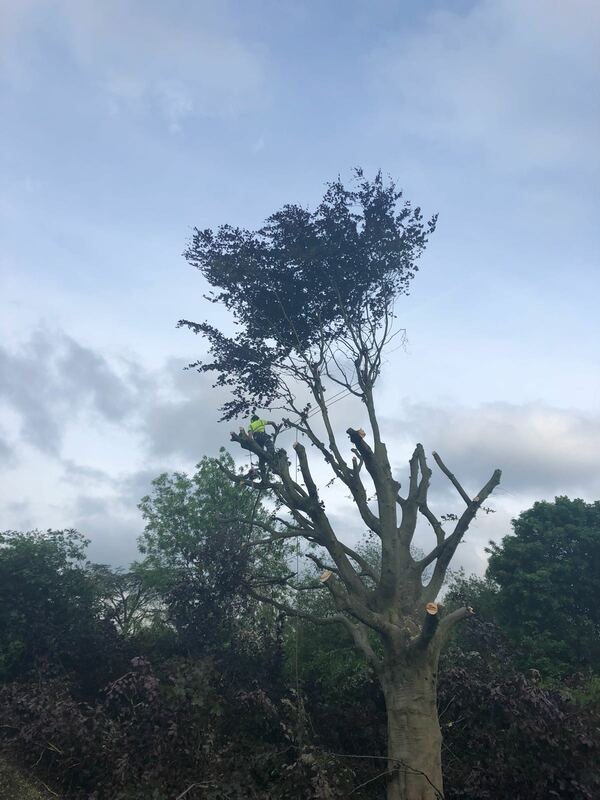 We offer crown reduction, where we remove some of the density within the canopy of a tree or we can bring the outer canopy of the tree within more manageable limits. Crown lifting: This involves removing the lower branches of the crown, leaving the majority of the canopy untouched. This is done to remove dangers to pedestrians or vehicles, allow more light to low level planting or to crate the feeling or more space. Tree felling: Straight felling is the easiest and fastest way to get rid of an unwanted tree. 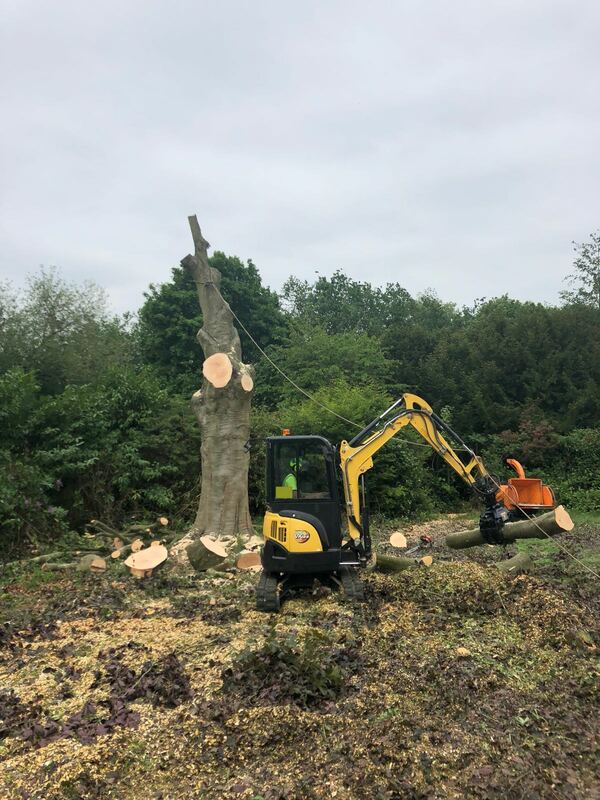 We also commonly complete sectional felling, where is tree is dismantled in sections and lowered to the ground using specialist equipment and training. 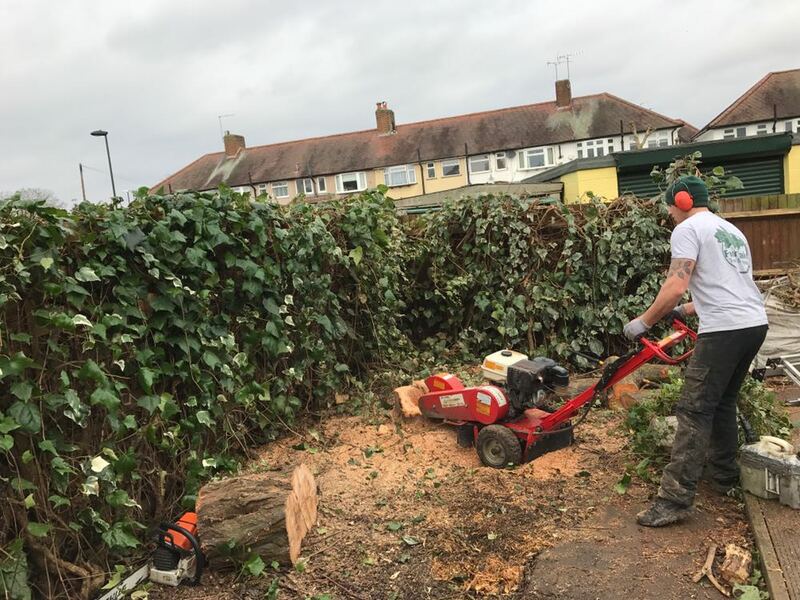 Hedge trimming: Most hedges are trimmed regularly to keep them under control and we can keep your hedges looking and growing as you should. We can also reduce the height of any type of hedge, making it more manageable. Tree stump grinding: When trees are felled or fall, their stumps should be removed to prevent suckering and fungal root rots. Stumps can be removed with herbicide or can be removed with the right equipment and technique. We can grind down stumps anywhere with our state of the art machinery and will always clear up the nearby area. 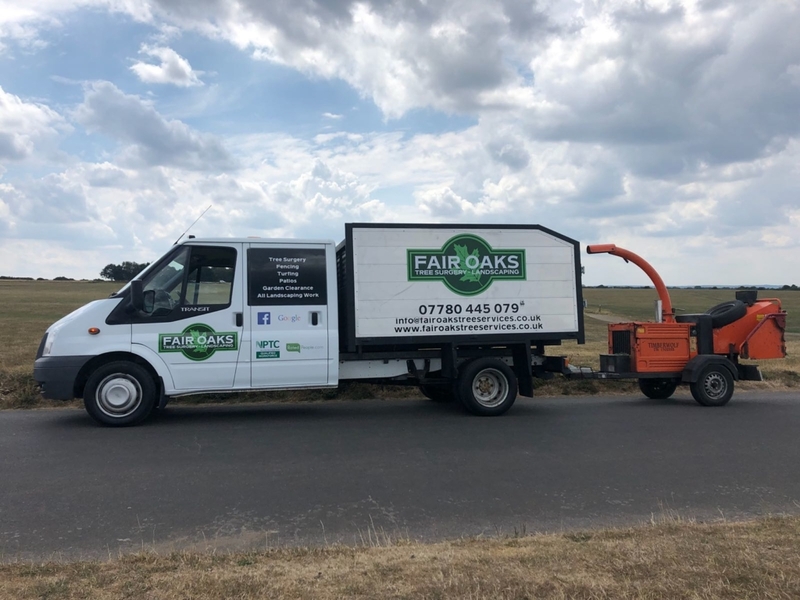 Fairoaks Tree Services have been maintaining and felling problematic trees in the local area for many years. They are sometimes removed due to ill health of if they are potentially dangerous to people or nearby properties. It can also be necessary if a tree is causing structural damage to buildings or property if they become too large for their space or they are blocking out light. 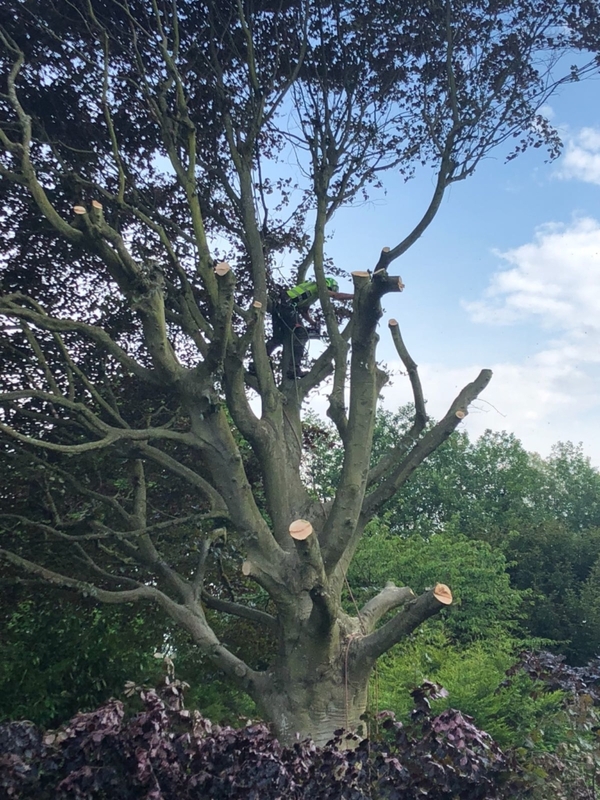 We specialise in the safe removal of trees, either by felling it from the ground, known as straight felling or by cutting the lowering the tree down in sections, with a state of the art rigging techniques. We adhere to strict health and safety policies and all our equipment is very well-maintained. Not sure what you need or want a quote? Call 07780 445079, email info@fairoakservices.co.uk or fill in an online enquiry form.